We have put together an exciting lineup of theologians, scientists, and practitioners to help facilitate this important conversation. John Walton is Professor of Old Testament at Wheaton College. His primary focus is in areas of comparison between the Old Testament and the Ancient Near East, particularly Genesis. He is the general editor for a five volume series, The Zondervan Illustrated Bible Backgrounds Commentary, and the forthcoming NIV Cultural Background Study Bible. He is the author of many books including The Lost World of Genesis 1 and The Lost World of Adam and Eve. He lectures across the country and around the world on the topic of Origins. 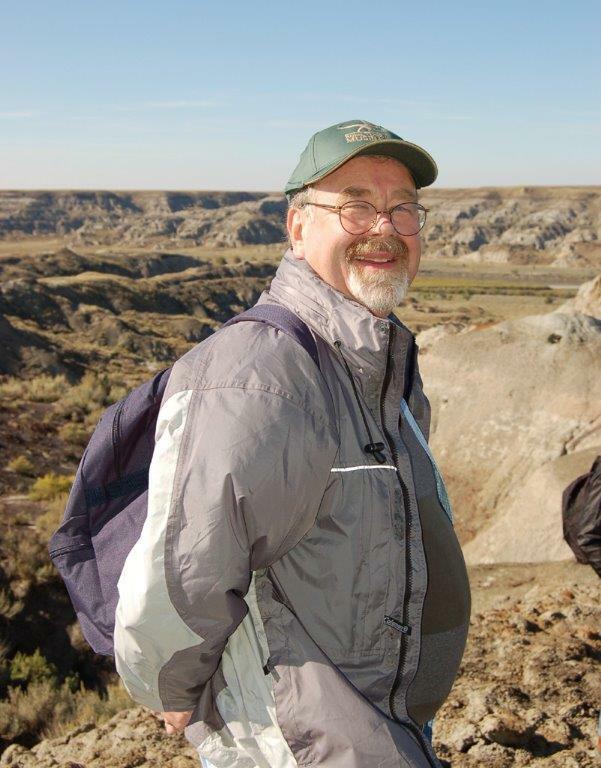 Peter Dodson received his Ph.D. in paleontology from Yale University in 1974, and is currently is a professor of veterinary gross anatomy and of dinosaur paleontology at the University of Pennsylvania. His work has taken him to India, Madagascar, Egypt, Argentina and China. With his students, he has described and named six species of dinosaurs. He is the author of more than 100 scientific papers, co-editor of The Dinosauria, (2nd ed. 2004); author of The Horned Dinosaurs (1996); and of several children’s books. A lifelong Christian, he is on the board of several organizations exploring the relationship between religion and science. 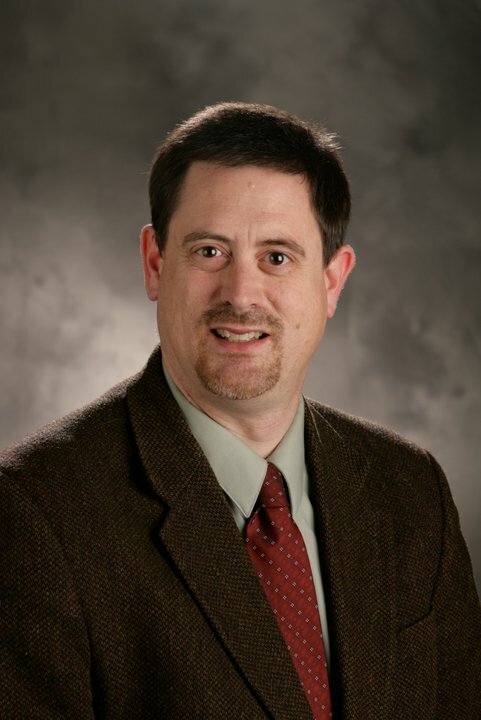 Rodney Stiling (Th.M., Dallas Theological Seminary, Historical Theology; Ph.D., University of Wisconsin-Madison, History of Science) has been teaching and writing in the "faith and science" subject area for over two decades. On the Seattle Pacific University History Department faculty since 2001, Rod has developed materials and taught courses touching on the history and philosophy of western science and on the historical encounters of science and Christian faith. A participant in the Templeton Oxford Seminars series (2003-2005), he has developed new courses on the Galileo and the Church, the Reformation and Scientific Revolution, and a reading course on Darwin and Einstein. His essay "Natural Philosophy and Biblical Authority in the Seventeenth Century” appears as a chapter in the new volume The Enduring Authority of Christian Scriptures edited by D. A. Carson (Eerdmans , 2016). Robert Potter’s professional life has combined medical practice, teaching, and bioethics consultation. He practiced internal medicine and geriatrics for 30 years while teaching in a community hospital affiliated with the University of Kansas School of Medicine. He is board certified in internal medicine and geriatrics, and has been elected as Fellow of the American College of Physicians. Dr. Potter also holds a PhD in religion, psychology, and ethics from the University of Chicago Divinity School. From 1994 until his retirement in 2004, he was the bioethics scholar, instructor, and consultant for the Center for Practical Bioethics in Kansas City, MO. 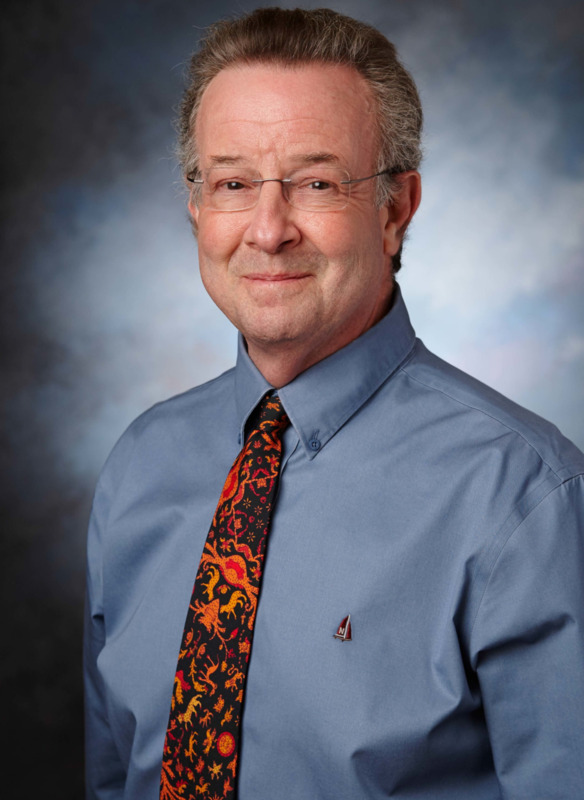 From 2004 to 2014 he was Senior Scholar for the Center for Ethics in Healthcare at OHSU. 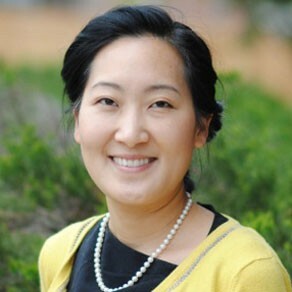 Currently Dr. Potter is a scientific advisor for AAAS project at Multnomah Bible Seminary. S. Joshua Swamidass, MD, PhD is an Assistant Professor of Laboratory and Genomic Medicine at Washington University in St. Louis, where he leads a scientific research group that uses computational approaches to solve problems in drug discovery and development. In addition to his scientific work, he works with the Veritas Forums, Intervarsity, and the AAAS Science for Seminaries Programs, helping Christian communities understand their faith and science together. As grandson of the late evangelist and Harlem Globetrotter legend, Meadowlark Lemon, Mychal has too found himself pursuing passions in ministry and athletics. The fusion of the two have stationed Mychal and his family in several regions of the nation, before landing them firmly in Portland, Ore. He has a special interest in holistic care for spiritual and physical well-being, and has spent the last two years serving as a youth and young adult leader at his home church, Rivers of Peace Church in Hillsboro, Ore; as well as coaching collegiate and high school athletics for the past five years. With aspirations of formal Christian leadership, Mychal attends Multnomah Biblical Seminary and is set to graduate with a Masters of Divinity degree. 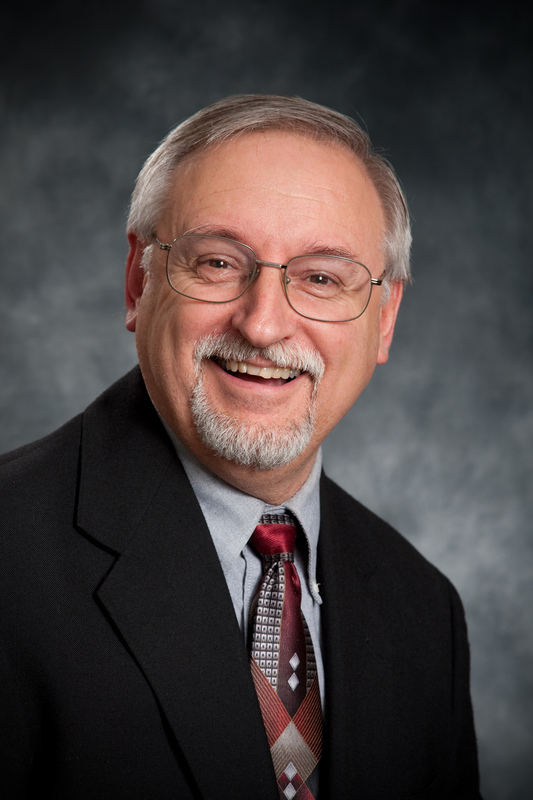 Paul Louis Metzger, Ph.D., is Professor of Christian Theology and Theology of Culture, and is founder/director of The Institute for the Theology of Culture: New Wine, New Wineskins, at Multnomah University. He also serves as Editor of its journal, Cultural Encounters: A Journal for the Theology of Culture and blogs for Patheos at “Uncommon God, Common Good.” His works include: Evangelical Zen: A Christian’s Spiritual Travels with a Buddhist Friend; Connecting Christ: How to Discuss Jesus in a World of Diverse Paths; Exploring Ecclesiology: An Evangelical and Ecumenical Introduction (with Brad Harper); and Consuming Jesus: Beyond Race and Class Divisions in a Consumer Church. Derrick Peterson is the Coordinator for The Institute for the Theology of Culture: New Wine, New Wineskins. He holds a Masters of Divinity in Theological Studies, and a Masters in Historical Theology, and his work has been published in The Other Journal: An Intersection of Theology and Culture, Participatio: The Journal of the Thomas F. Torrance Theological Fellowship, and Cultural Encounters: A Journal for the Theology of Culture. He specializes in research on the intersections of historical Christian theology and the sciences, in particular how historiography constructs histories of conflict between faith and science, which often shapes how they are perceived in society at large. Joshua Stager, M.S., is an Associate Pastor at Canby Alliance Church and a former Scholar-Practitioner of Physics at Warner Pacific College. His interest in the intersection of science and Christianity reaches from the Copernican Revolution to the implications of quantum mechanics and string theory. His theological interests center around church history and historical theology. Sameer Yadav is Assistant Professor of Theology at Westmont College in Santa Barbara, CA. He holds a Masters degree in theology from Yale Divinity School and a Doctorate in systematic theology from Duke Divinity School. Sameer’s work focuses on theories of religious experience in the Christian mystical tradition as well as contemporary theology and philosophy of religion. He is the author of The Problem of Perception and the Experience of God: Toward a Theological Empiricism (Fortress Press, 2015) and has also published in The Journal of Analytic Theology, Faith and Philosophy, and The Journal of Religion. Steven A. Kolmes is Director of the Environmental Studies Program, ProfessorBiology, and occupant of the Rev. John Molter, C.S.C., Chair in Science at the University of Portland. Dr. Kolmes has degrees in Zoology from Ohio University and the University of Wisconsin-Madison. His interests are in the areas of salmon recovery planning, combining ethical and scientific analyses in environmental policy discussions, water and air quality issues, and the sublethal effects of pesticides. He has served on government scientific advisory panels (NOAA-Fisheries Technical Recovery Team for the Willamette and Lower Columbia Rivers; Oregon Dept of Environmental Quality Toxics Technical Advisory Committee) and on the Steering Committee for the Columbia River Pastoral Letter (The Columbia River Watershed: Caring for Creation and the Common Good). Dr. Kolmes teaches courses in marine biology, invertebrate zoology, environmental science, animal behavior, and team-teaches a course entitled theology in ecological perspective with Theologian Dr. Russell Butkus. Paul Lawrence Farber is Oregon State University Distinguished Professor of the History of Science Emeritus. He holds a B.A. degree in Zoology from the University of Pittsburgh, and an M.A. and PhD from Indiana University in History and Philosophy of Science. From 1970 to 2008 he taught at OSU. While at OSU he was Chair of the Department of General Science and later Chair of the Department of History. He is former editor of the Journal of the History of Science and former President of the History of Science Society. He has written books and articles on the history of the life sciences. He lives in Corvallis with his wife, Vreneli Farber, and have twins who are now grown and have families of their own. Michael Gurney is professor of philosophy and theology at Multnomah University. He served in the United States Navy (‘81-‘87) in the Naval Nuclear Power program on the USS Truxtun before attending Multnomah Bible College. He holds a Master's in Philosophy of Religion and Ethics from Talbot and a PhD from the University of Aberdeen's Highland Theological College, where his dissertation examined Charles Hodges' use of Scottish Common Sense Realism and its relevance to contemporary theology and epistemology. His continued work and interests includes the history of interaction between philosophy, theology, and science. He is married to Anne Marie and has two sons, Jacob and Benjamin, and is actively involved at St. Matthews Anglican Church in Portland, OR. Jon Robertson earned a B.A. in Ancient History from Wichita State University, followed by an M. Div. from Western Seminary, and then a Master of Studies in Doctrine and a Doctor of Philosophy in Historical Theology from the University of Oxford. He has written numerous articles on the theology of the early church and the book, Christ as Mediator, published by Oxford University Press. Jon is presently preparing a course on the historical interaction of science and faith. In addition to his theological interests, Jon has been active in astronomy on a very amateur level, particularly telescope construction, visual observation and reading on cosmology. Jon and his wife Erin have three adult children.